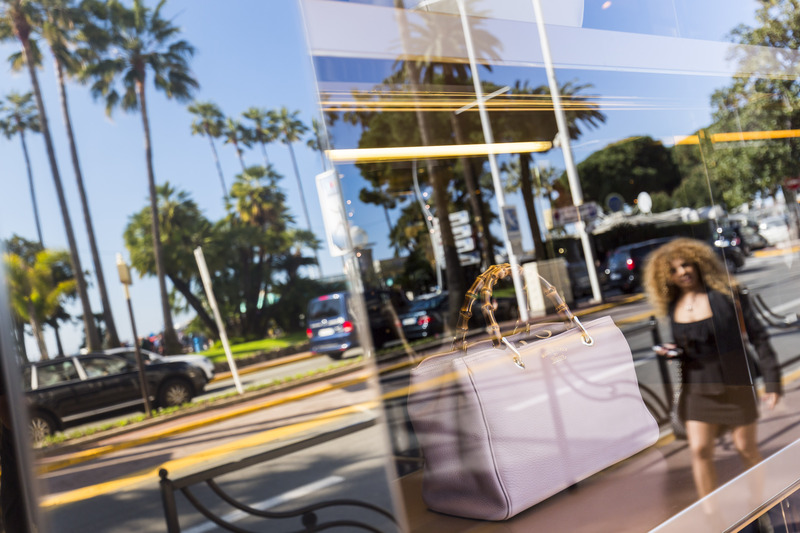 Summer is coming quickly and introduces to us intensive, chic, surprising and unusual novelties which give a new look to Cannes, which is always the leader for all styles and all budgets. 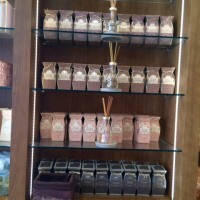 1/ An unusual and refreshing experience, the all-new boutique SABON offers its products at the heart of our sensations. 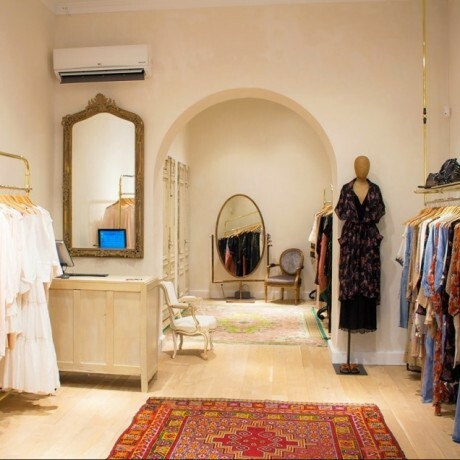 This lovely boutique combines the charm of the old time with fruity and flowery fragrances which remind us of the offices of apothecaries. 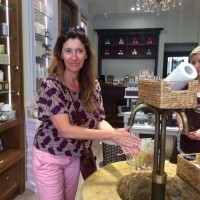 I found there a scrub-butter and a cream with Aloé-Vera, but above all an experience of the good products: I was welcomed by a hostess, and we begin like this… by washing the hands at the central fountain before trying the products. 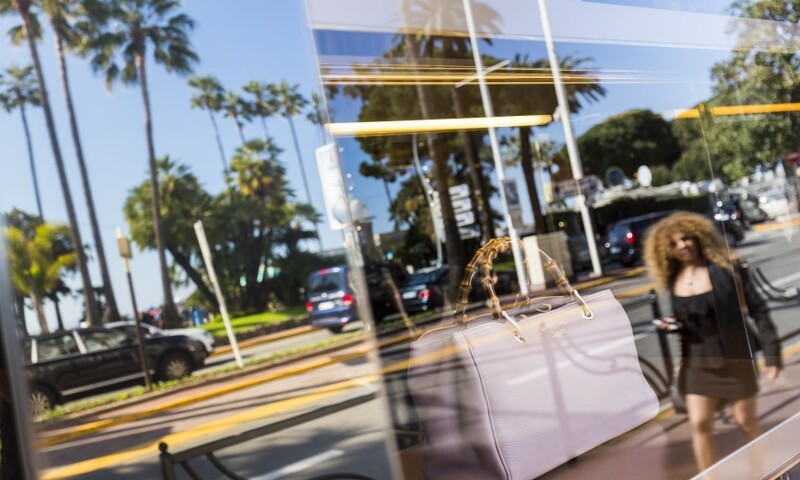 Scrub, moisturizing cream, balm, the ritual is respected. 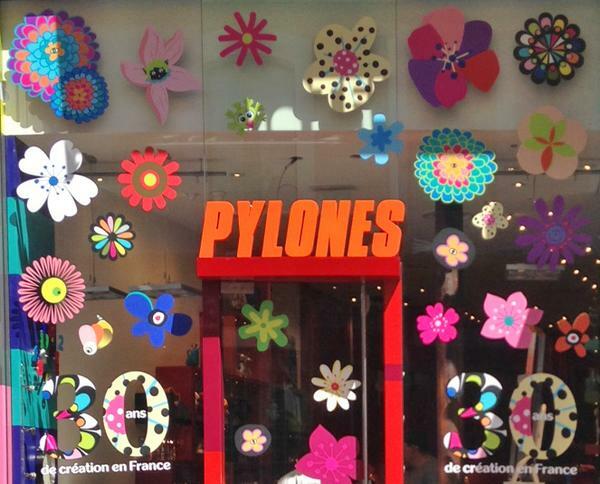 Each product is explained, how it was manufactured, content, fragrance, action on the skin and on the senses. 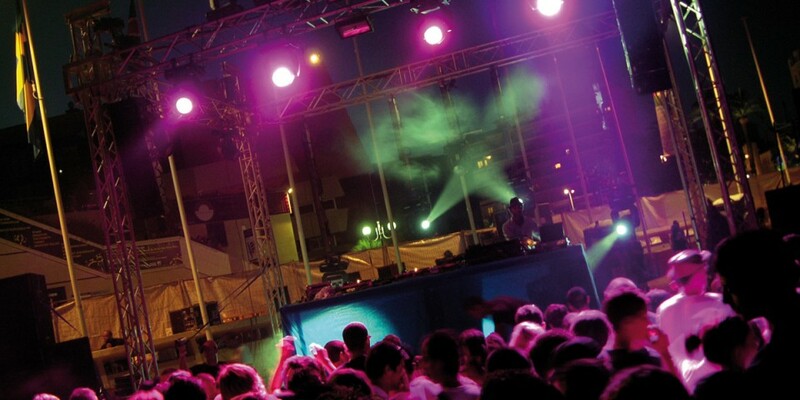 Captivating! 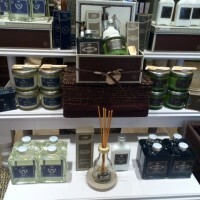 I found there as well a gold mine of gift ideas for Father’s Day like scented candles, all sorts of soaps , and perfumes of ambiance. 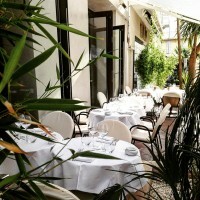 -17 Rue d’Antibes. 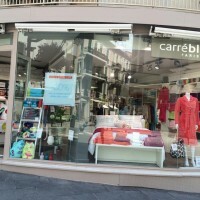 2/ Carré Blanc – 132, Rue d’Antibes – fresh and refined household linens in a new luminous space. 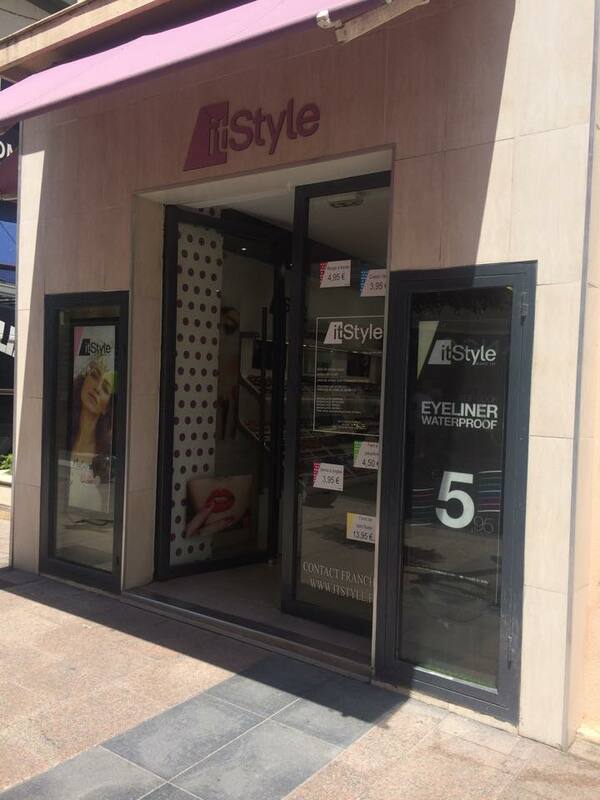 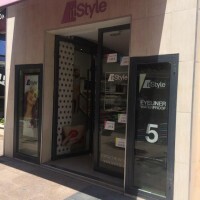 4/ It Style Make up- 41 Rue d’Antibes – 100% Italian origin cosmetics. 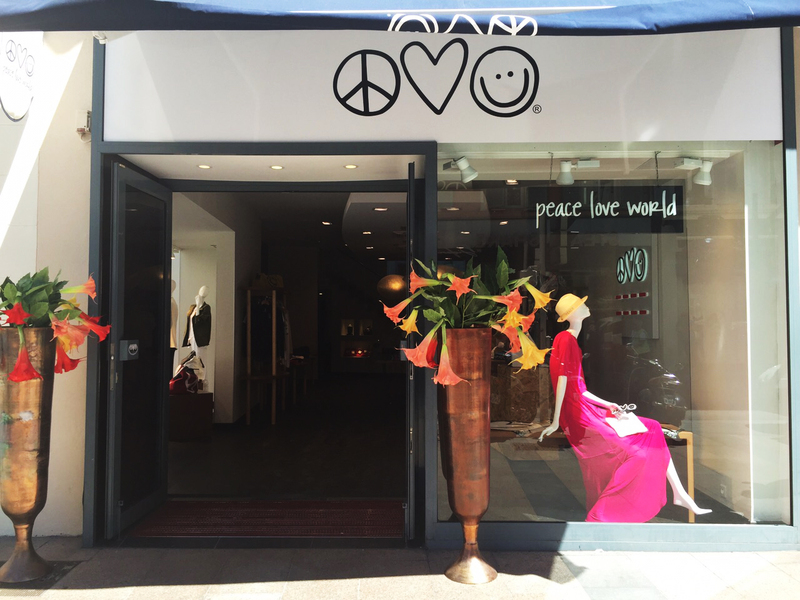 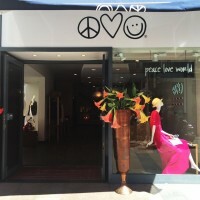 5/ Peace Love World – 1 Rue d’Antibes – Ready-to-wear brands and accessories from Miami. 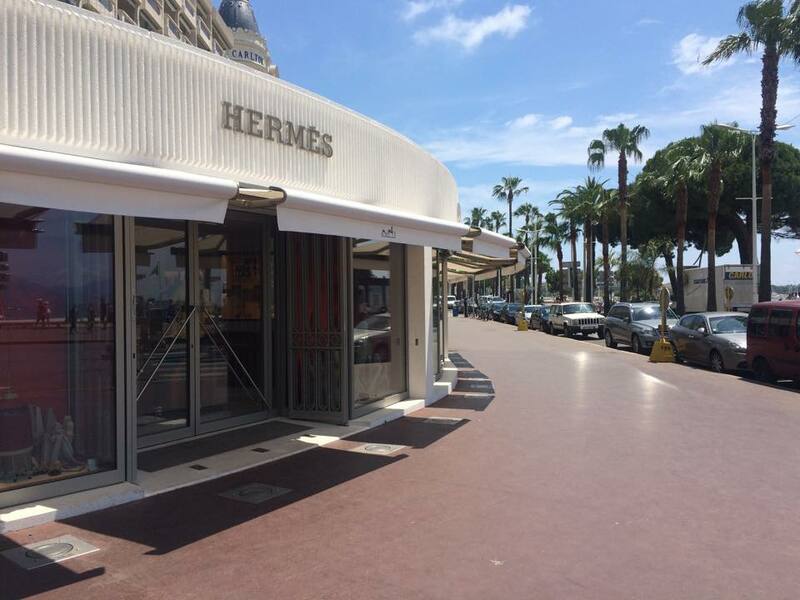 6/ Hermès – 60 La Croisette – This is a required passage along its 50 meters of showcase. 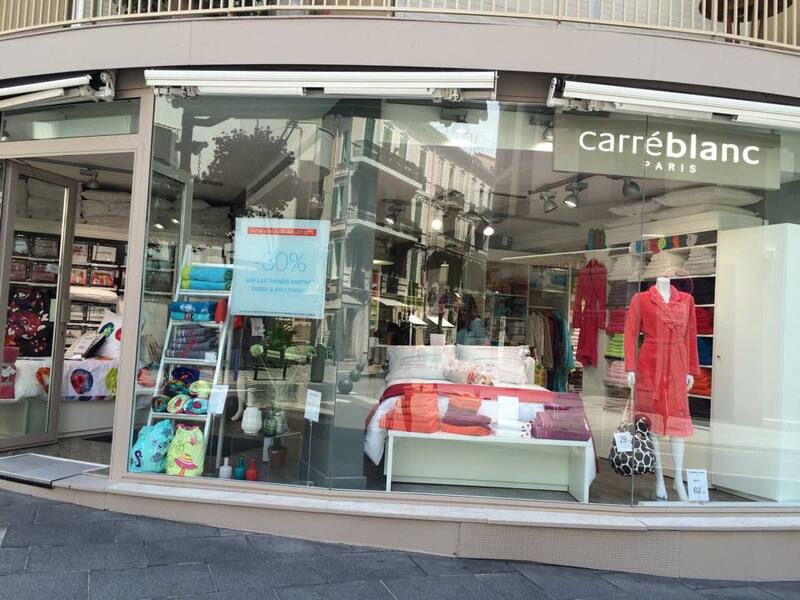 Why not purchase a souvenir of the Croisette? 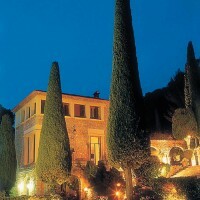 Formally the Riad, now called La Môme, and will shortly be the subject of a review “I have tested”. 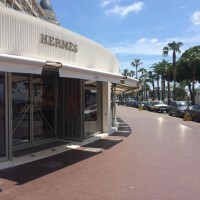 Everyone agrees with the whole deco and gastro ambiance which is at the level of the ambition of these young residents from Cannes who have chosen a traditional Italian and Mediterranean restoration of today’s fashion. 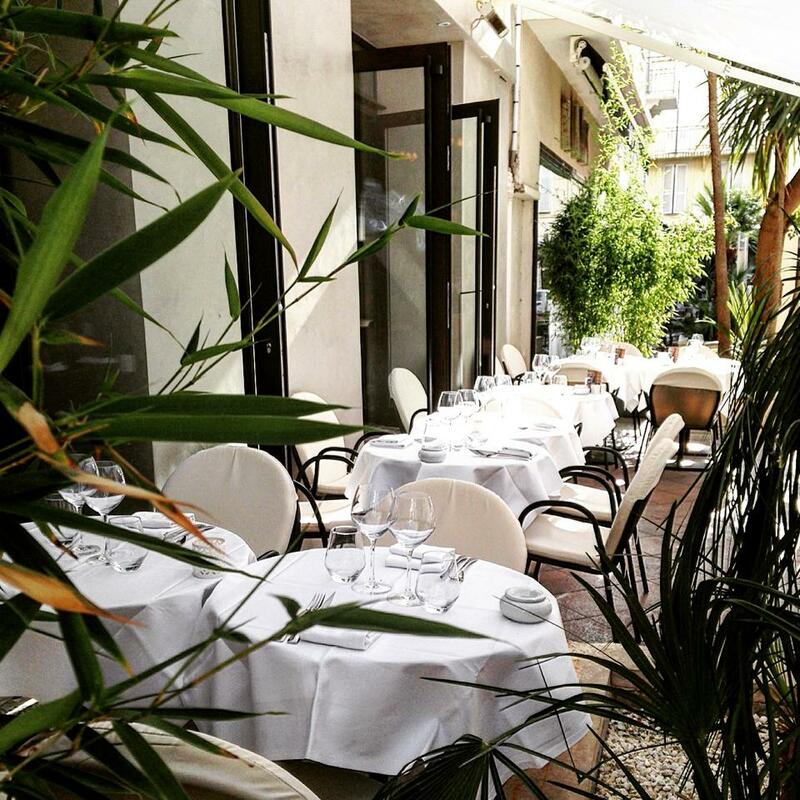 8/ C’est du Belge – Restaurant Boulevard Jean Hibert – The Belgians have adapted to current tastes. 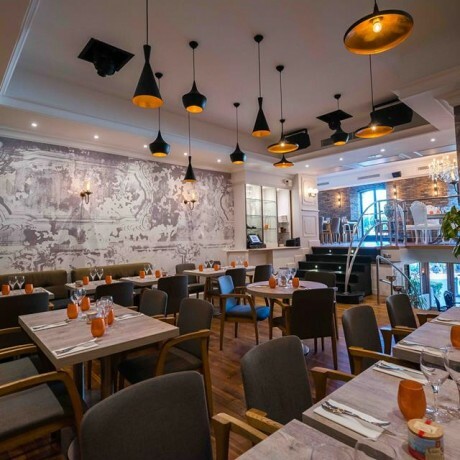 Why not try the tapas made with potatoes?. 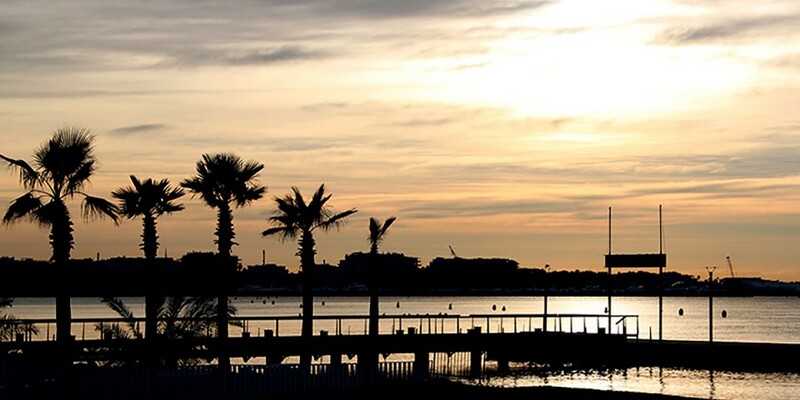 9/ Los Pistoleros – 16 Boulevard Jean Hibert – La paletas is the traditional Mexican ice cream. 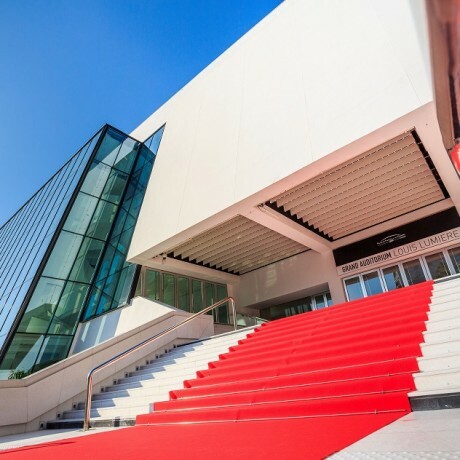 It lands here and Cannes is a crossroads of cosmopolitanism.